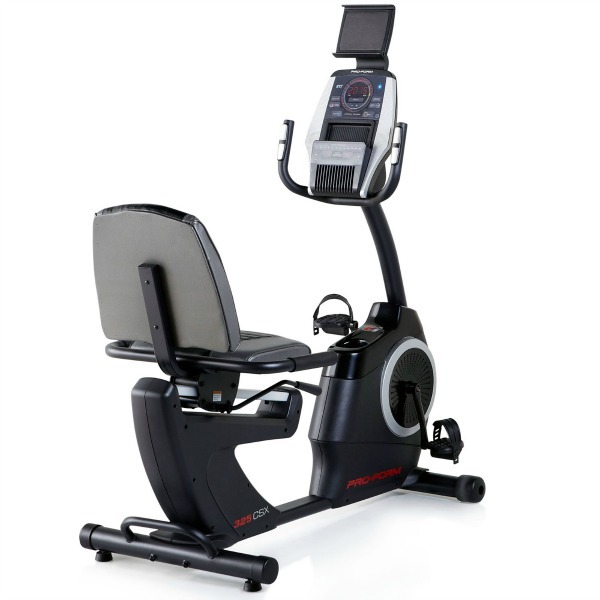 The brand ProForm is usually associated with high quality treadmills that are known for their SpaceSaver fold-away design. 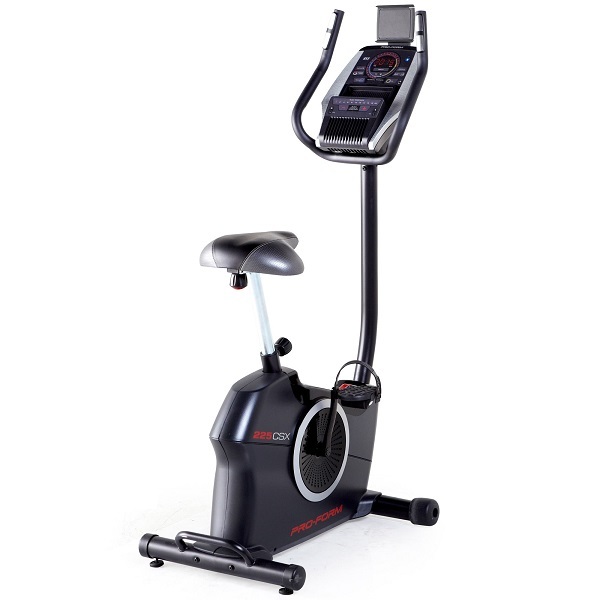 In recent years, ProForm also started to manufacture other fitness equipment such as exercise bikes, elliptical machines and accessories which are becoming as famous as their treadmills. 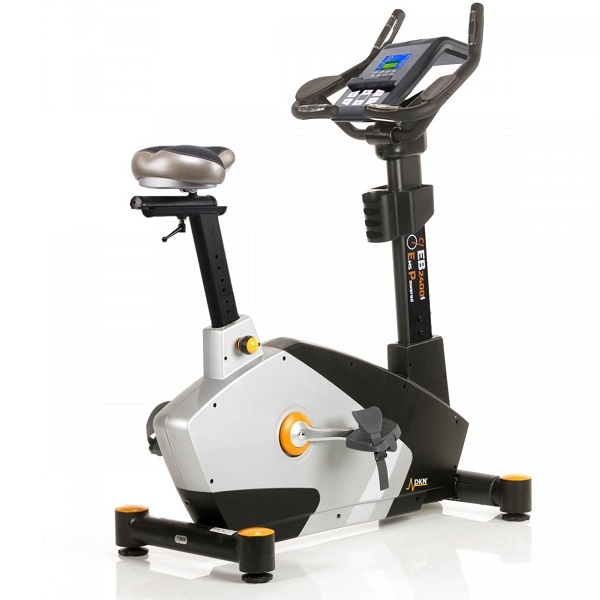 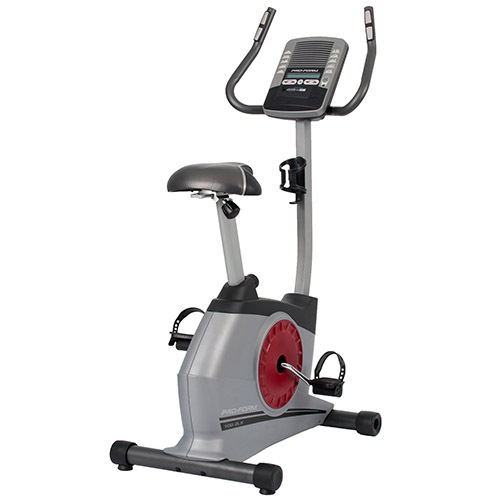 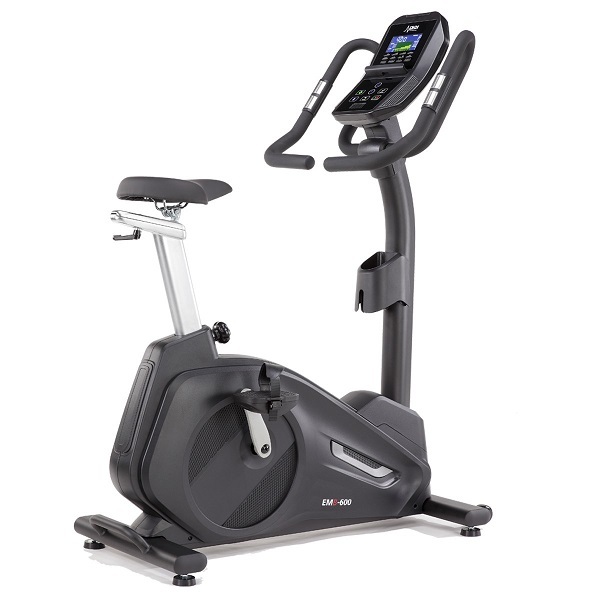 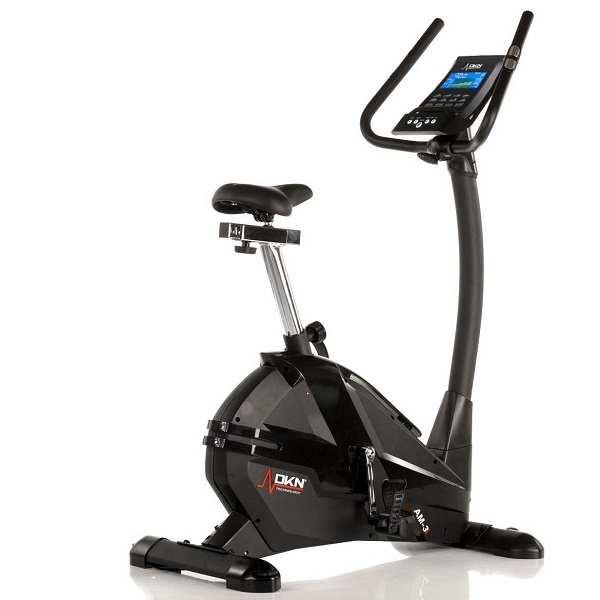 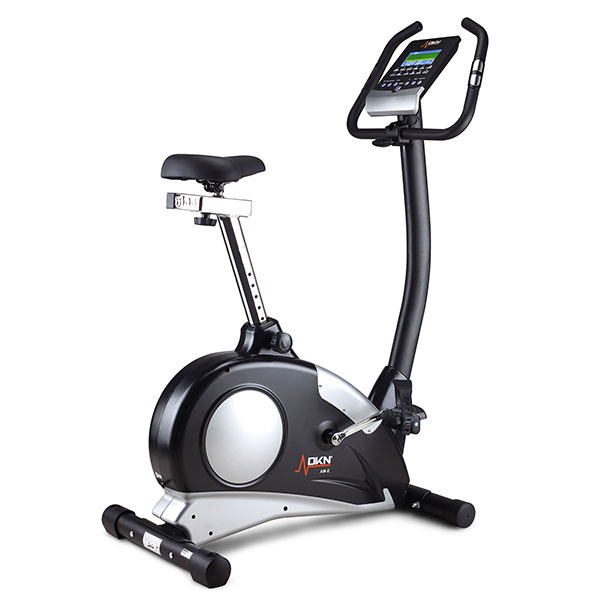 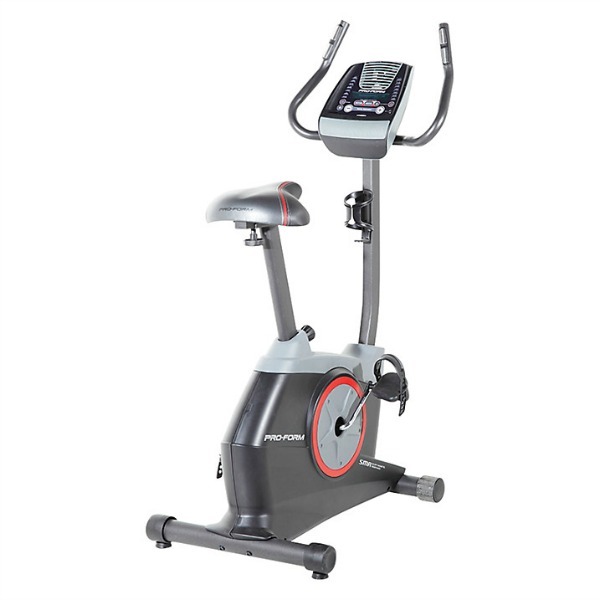 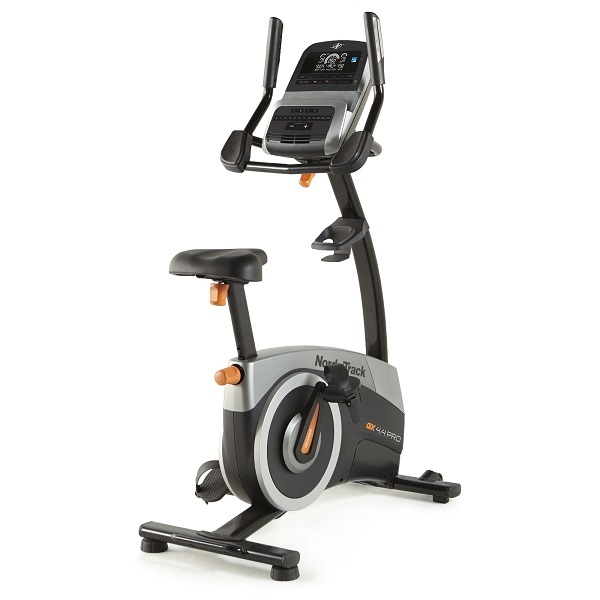 Designed to deliver a smooth and quiet ride the ProForm exercise bikes are solidly built machines, offering in most cases many training programmes and a heart rate measurement option. 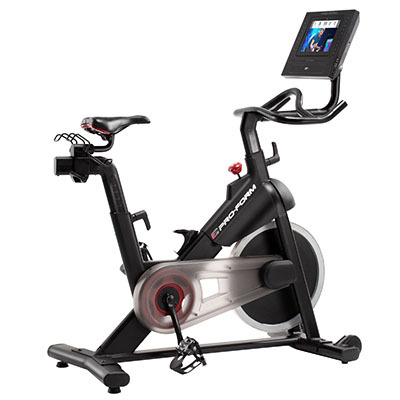 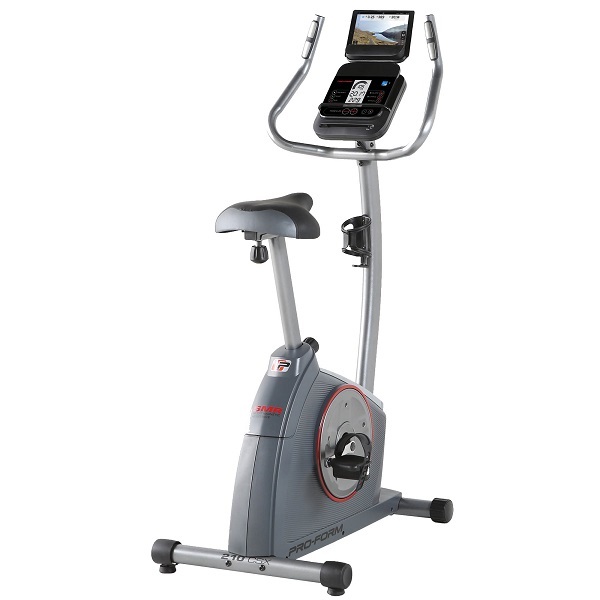 Some of the ProForm bikes are offered with such conveniences as the Dual-Grip EKG™ Heart Rate Monitor, the iFit Technology programmes that plug into the bike’s console or Gamefit™ interactive video games to enjoy and encourage your exercising. 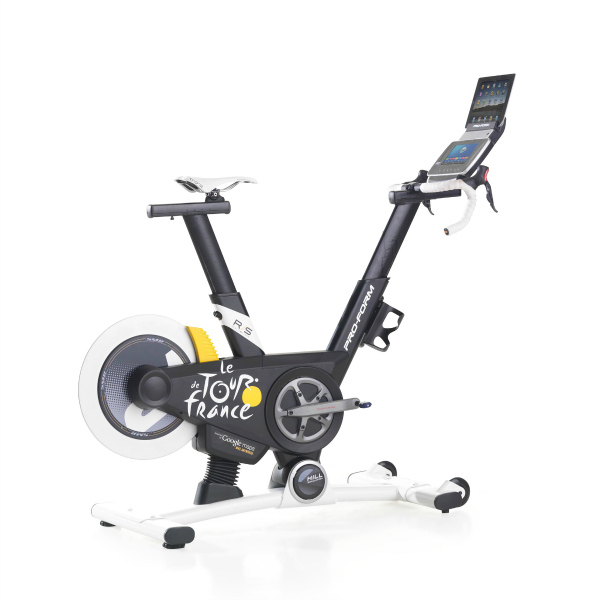 While designing their exercise bikes, ProForm specialists try to introduce new innovations that can revolutionise the exercise bikes industry, similarly like the famous folding design. 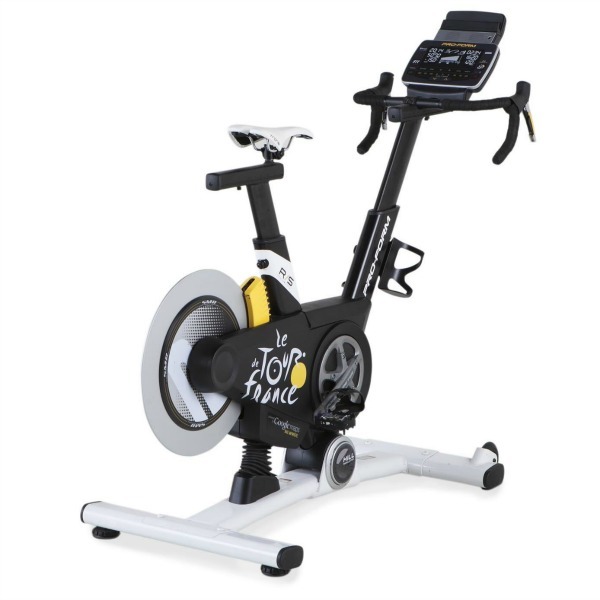 Their great success was launching the world’s first indoor cycle that declines and inclines, the Le Tour De France Indoor Cycle Bike, which is the official training bike of this famous race. 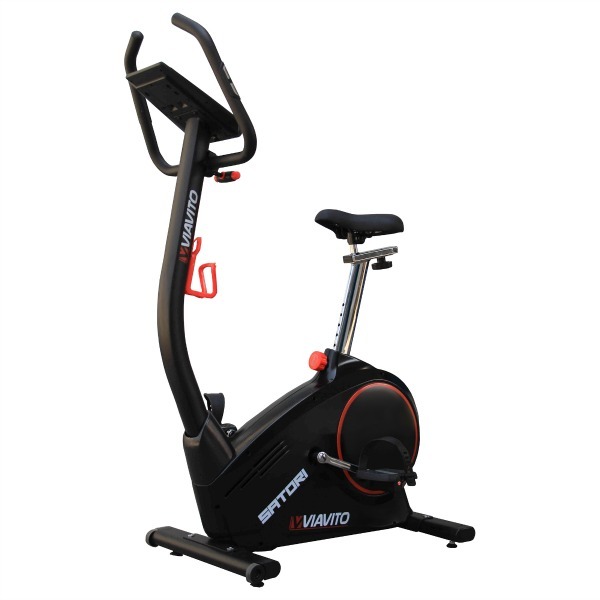 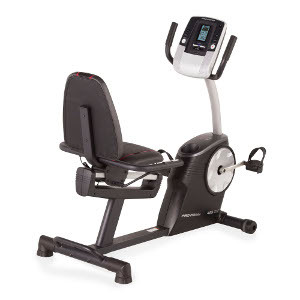 ProForm exercise bikes are offered with a 1-year warranty for parts and labour that can be extended to 2 years if the product is registered within 28 days from a purchase day. 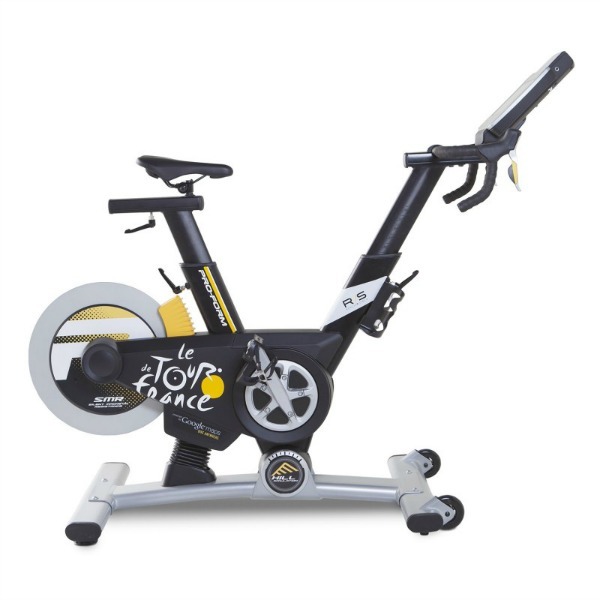 The prices of ProForm bikes start from around £250. 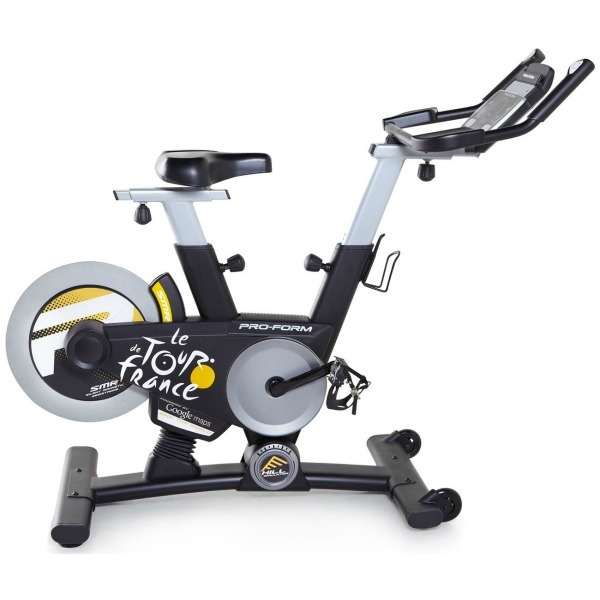 If you look for a commercial-level training experience offered at a home-gym price, these bikes should definitely meet your needs.